John Lucas, born on October 31, 1953 in Durham, North Carolina is a retired American professional basketball player and coach. Lucas attended the University of Maryland (B.A. - Education 1976) where he was an all-America performer in basketball and tennis. Lucas received his M.A. in education from the University of San Francisco. 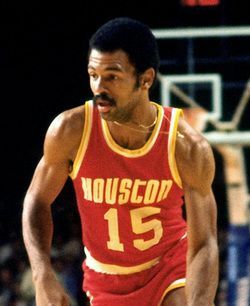 Lucas played for Houston Rockets, 1976-78; Golden State Warriors, 1978-81; Washington Bullets, 1981-83; San Antonio Spurs, 1983-84;Houston Rockets 1984-86; Milwaukee Bucks, 1987-88; Seattle Supersonics, 1988-89 and Houston Rockets, 1989-90. In 1990 Lucas founded and became President of John Lucas Enterprises, Houston, TX, a network of drug-treatment programs aimed especially at athletes. In 1990 Lucas purchased the Miami Tropics basketball team and served as its head coach until 1992. From 1992-94 Lucas served as the head coach of the San Antonio Spurs. From 1994-96 he was the head coach, Vice president and General Manager for the Philadelphia 76ers. And from 2002-04 was the head coach for the Cleveland Cavaliers. For 3 years prior to accepting the head coaching position for the Cavaliers he was assistant coach for the Denver Nuggets. John was an assistant coach for the Los Angeles Clippers most recently for the 2009-2010 season. Currently John Lucas resides in Houston, Texas. He is regarded as one of the world's best resources for basketball training and development. His camps and clinics have built a reputation for being among the best organized and professional events. Top NBA and collegiate players from across the nation travel to Houston during the off-season to participate in his workouts and training sessions. John Lucas arguably could have been one of the best, if not the best point guard in the history of the NBA, but he found his playing career hampered by his dependencies on drugs and alcohol. Repeatedly suspended by the NBA between 1982 and 1986 for drug abuse, Lucas finally hit the bottom while in Houston. In 1986 as he signed a contract to play for the Milwaukee Bucks Lucas began the long painful recovery process to restore his reputation and his abilities. Even before retiring he initiated rehabilitation programs based on his own needs that involved exercise, counseling, etc. Since those days Lucas has dedicated himself to helping other addicts to regain control of their lives. 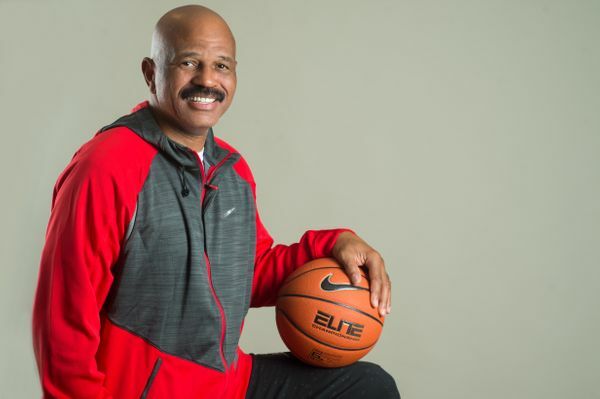 By forming John Lucas Enterprises, heading up the Miami Tropics basketball organization, serving as the head basketball coach for 3 NBA teams, and ultimately creating John Lucas Basketball Resources. He has created an extensive program that supports and helps athletes, at-risk or not, to progress to their athletic potential, achieve sobriety and remain drug free. Through his own recovery, one day at a time, John has achieved 30 years of sobriety, Lucas has given himself, and others who have experienced similar disappointments and addictions, the chance of a lifetime - the opportunity to prove that someone with a serious drug and alcohol problem can overcome it and achieve greatness again. As John Lucas says, "What I thought was the worst possible deal in life turned out to be the best gift I've been given. My addiction carried me past my sports life. It gave me my best trophy. It gave me John Lucas. It gave me life." 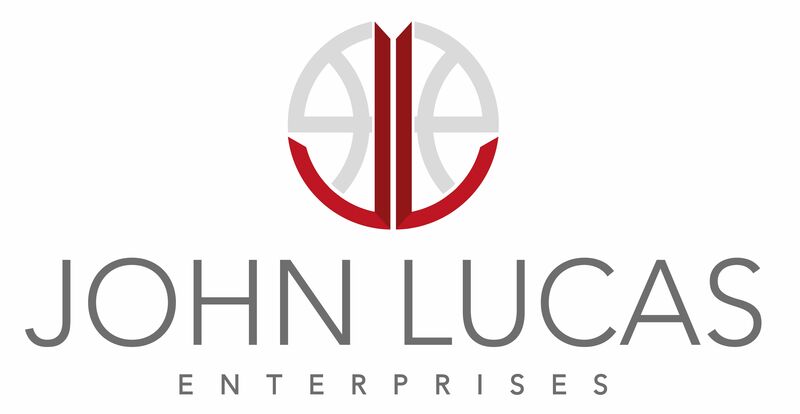 John Lucas Enterprises is the brainchild of Coach John Lucas, a 36 year student, teacher, professional and advocate for the game of basketball. A former player and coach himself, Coach Lucas understands what it is to be "Elite". Furthermore, he understands what it takes to achieve that level of play, what it takes to maintain that level of play and what it takes to handle, live with and coach that level of play.